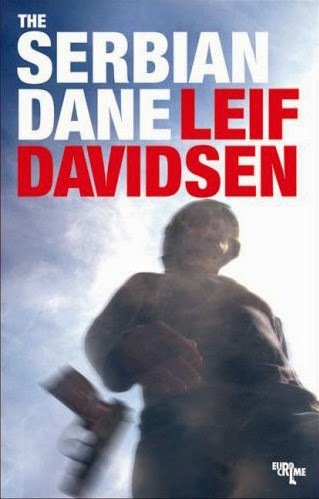 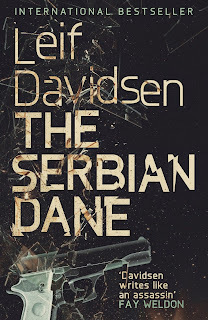 I read and reviewed The Serbian Dane back in 2007 and loved it. You can read my review on the Euro Crime website. 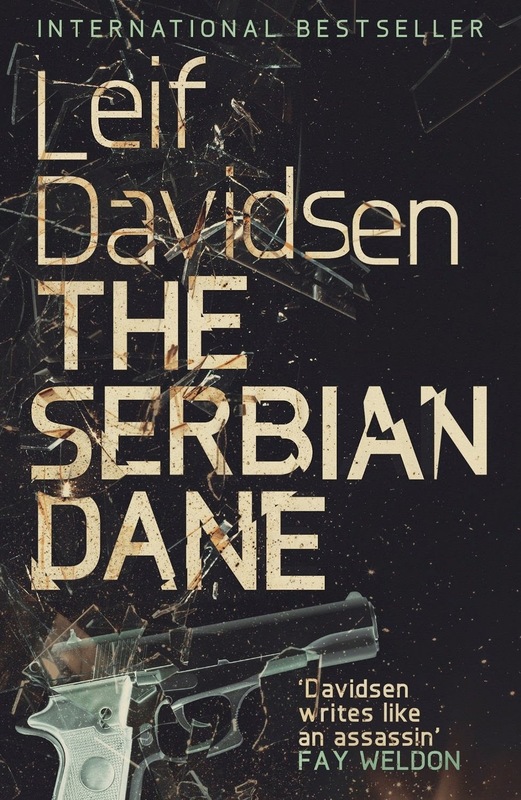 One of the characters from The Serbian Dane also appears in The Woman From Bratislava (2009) reviewed here by Maxine Clarke.